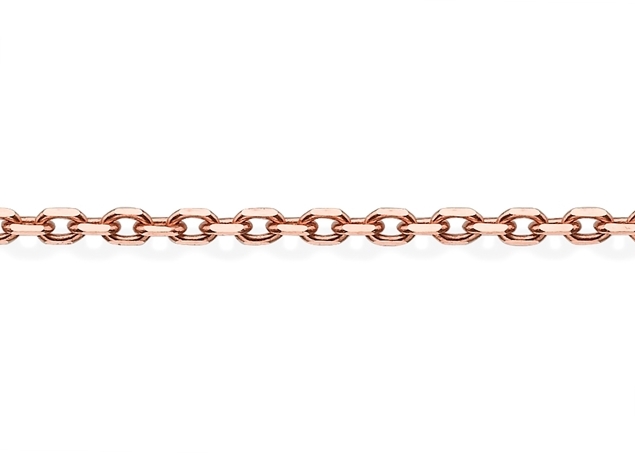 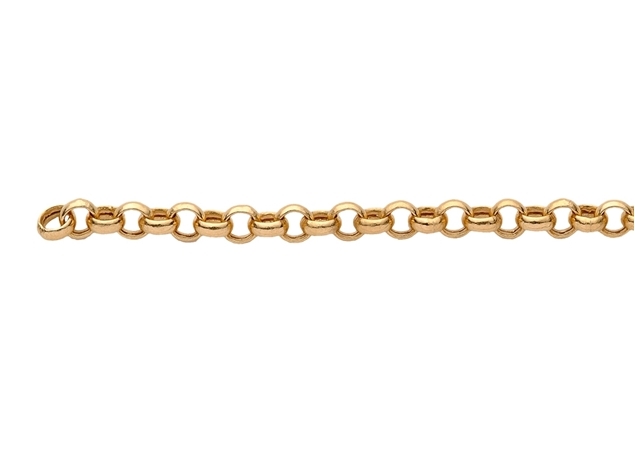 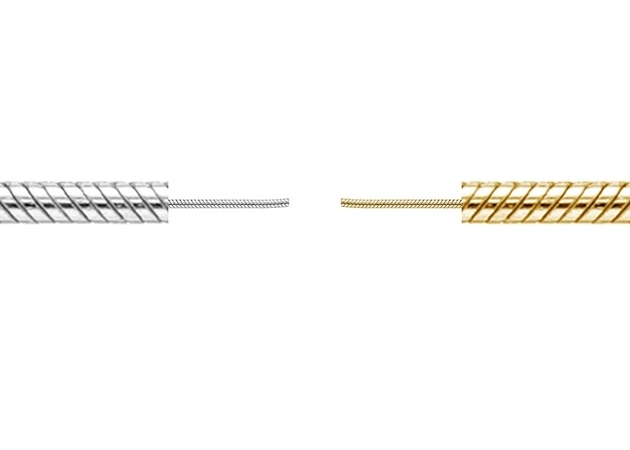 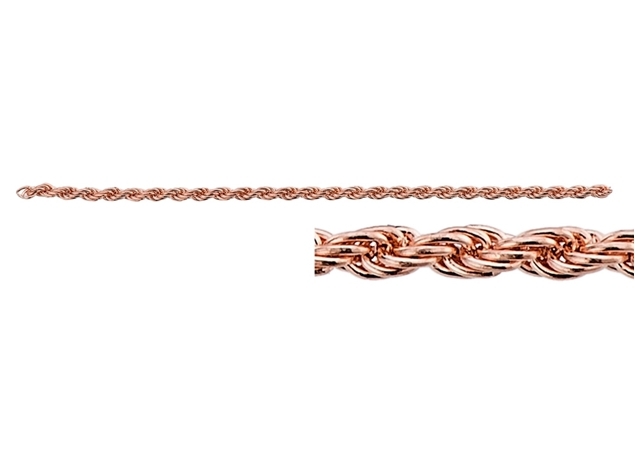 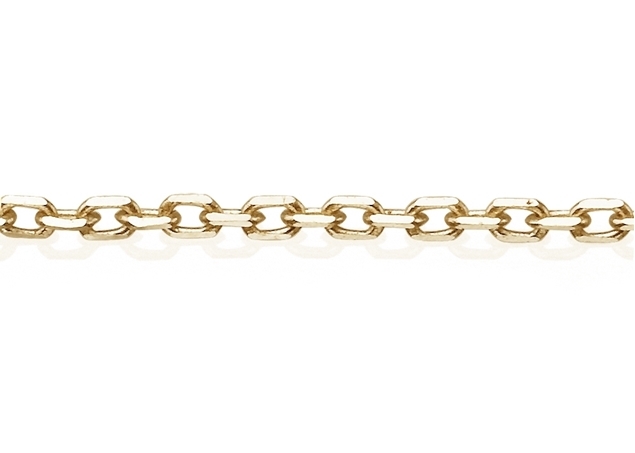 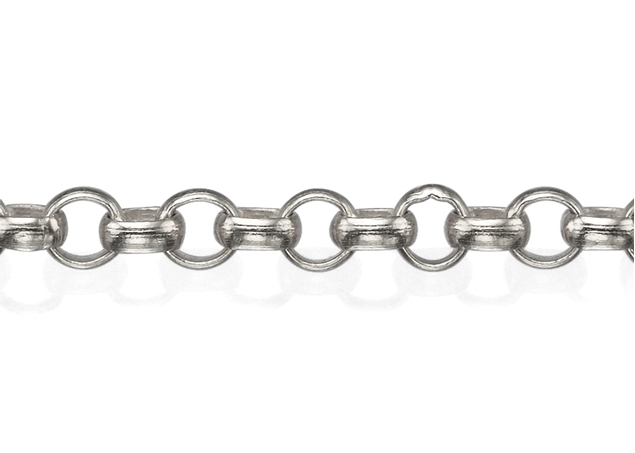 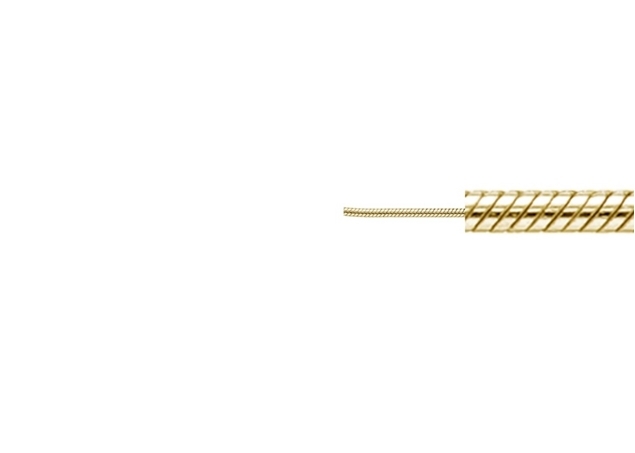 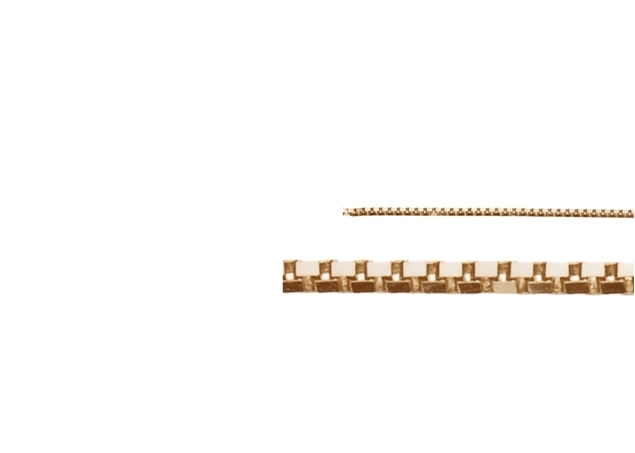 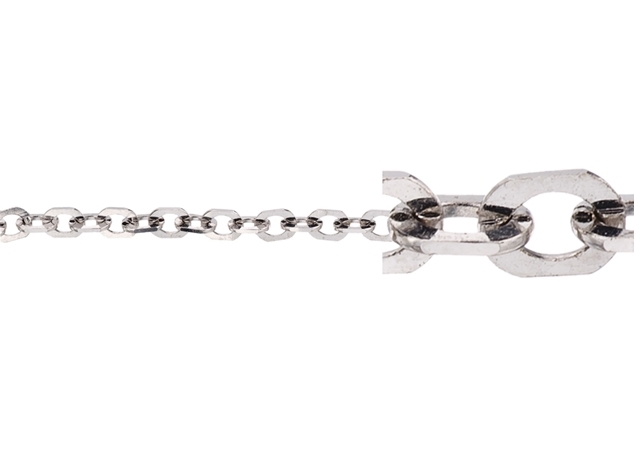 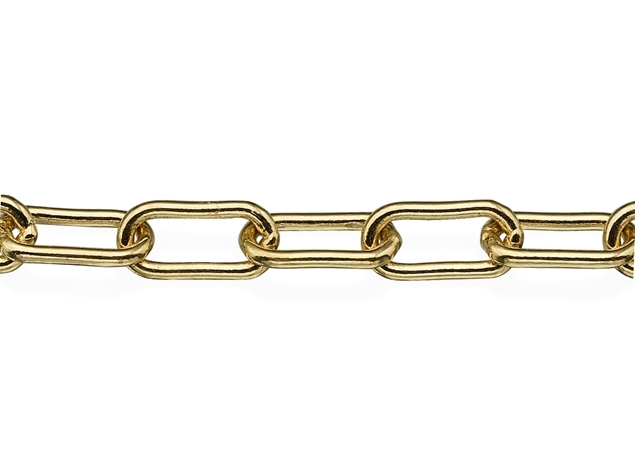 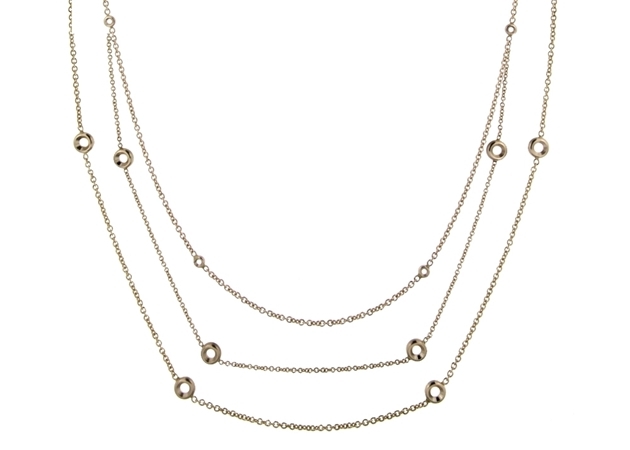 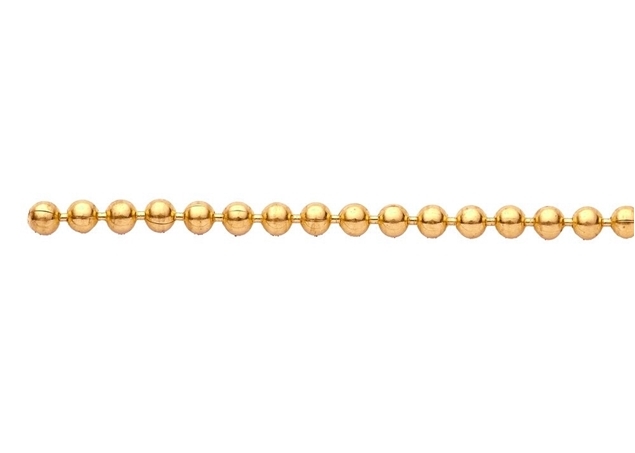 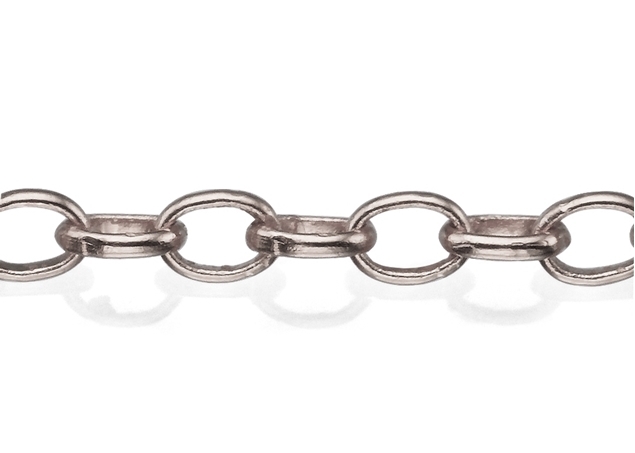 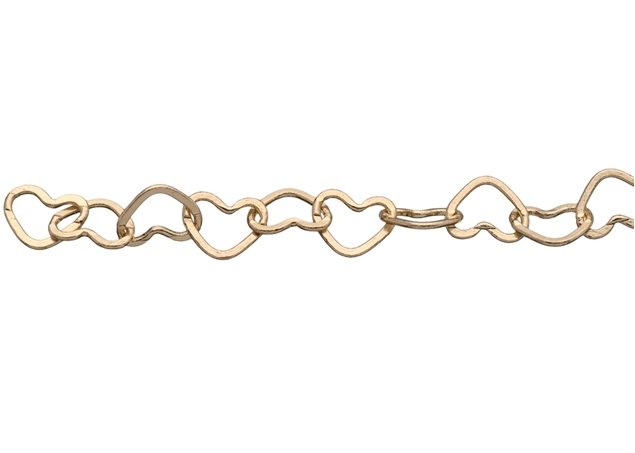 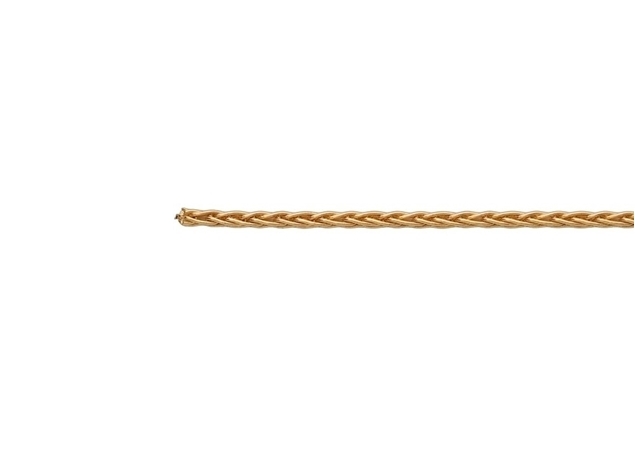 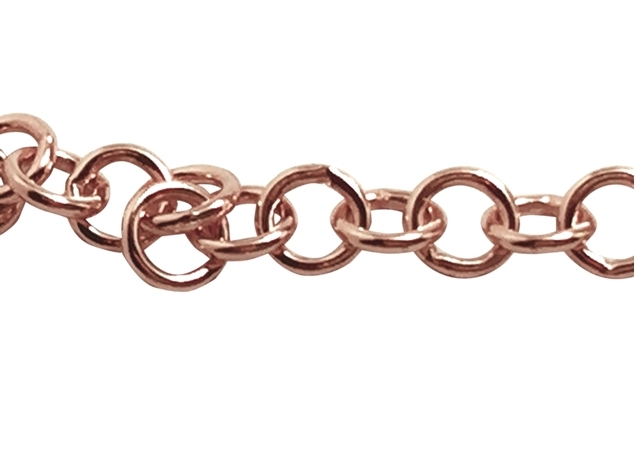 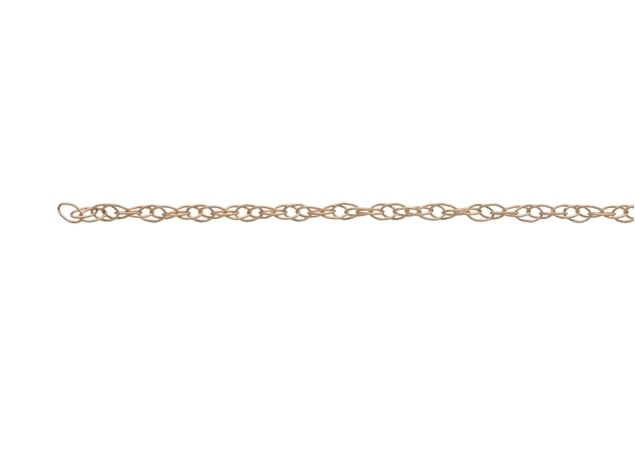 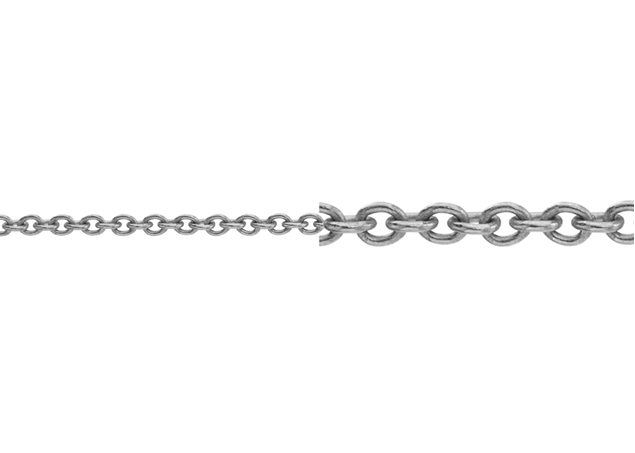 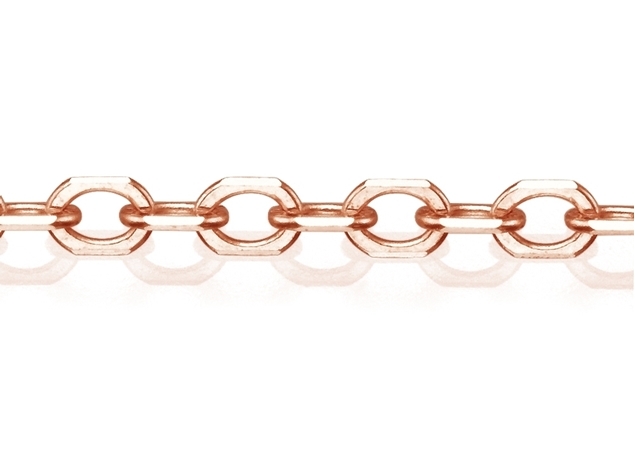 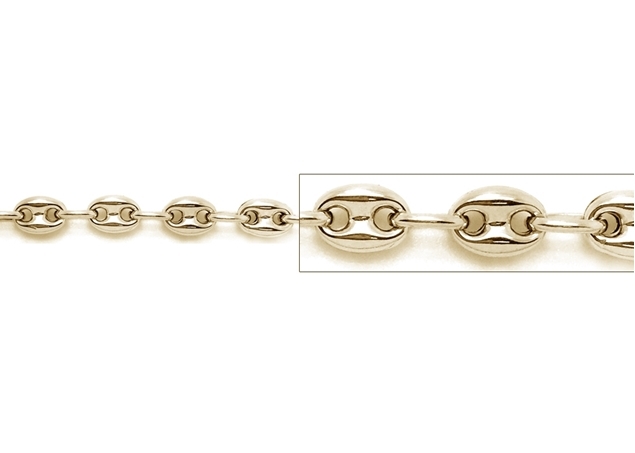 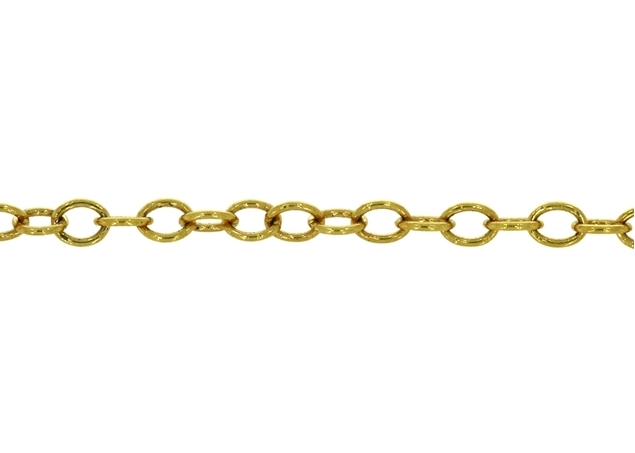 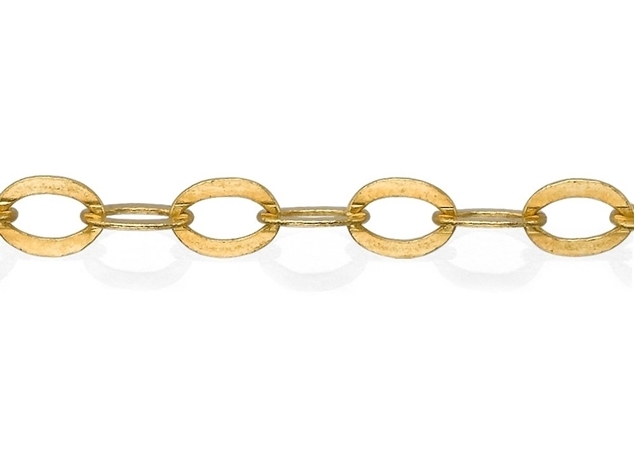 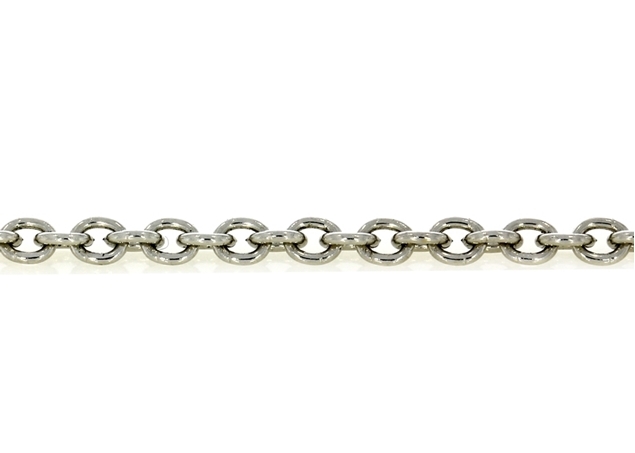 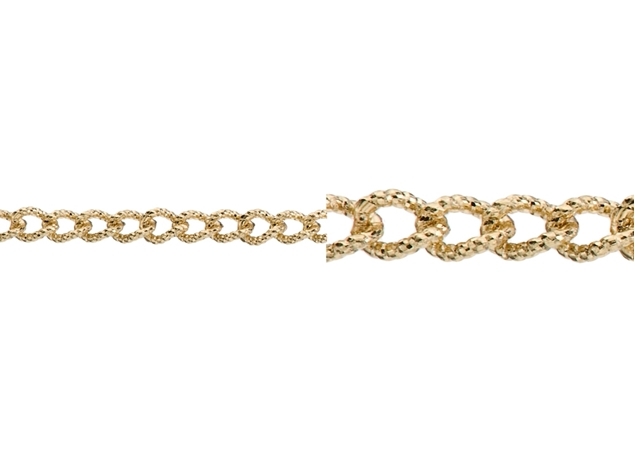 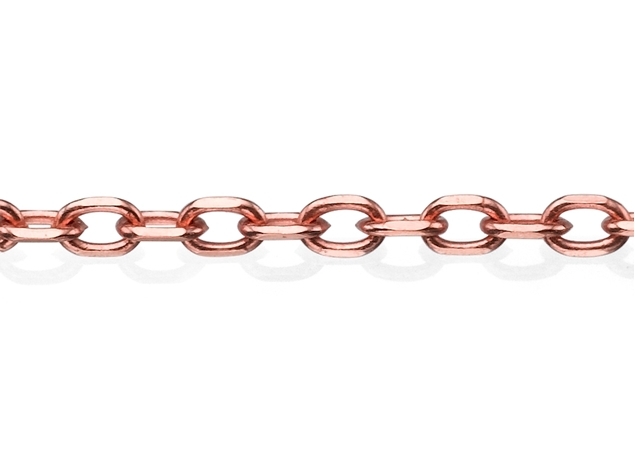 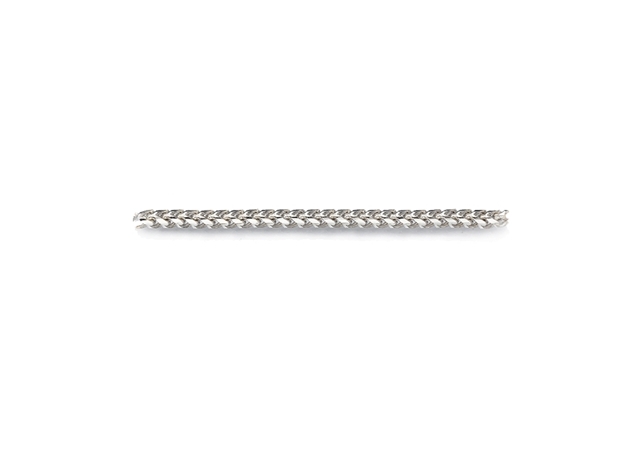 2.2x1.5mm Gold Flat Link Chain. 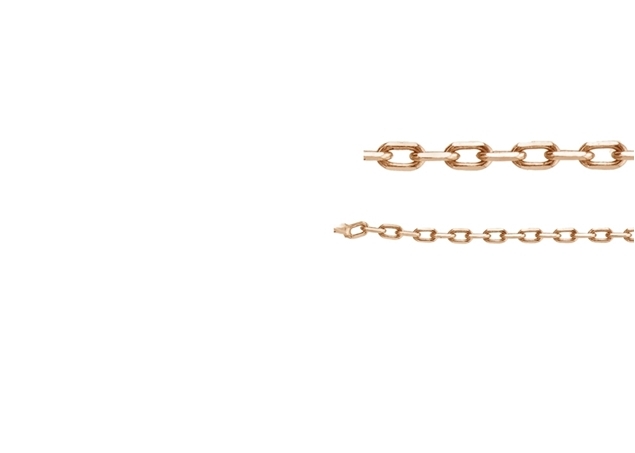 Chain by the Foot also known as Bulk gold chains, are a key element in jewelry design and jewelry making. 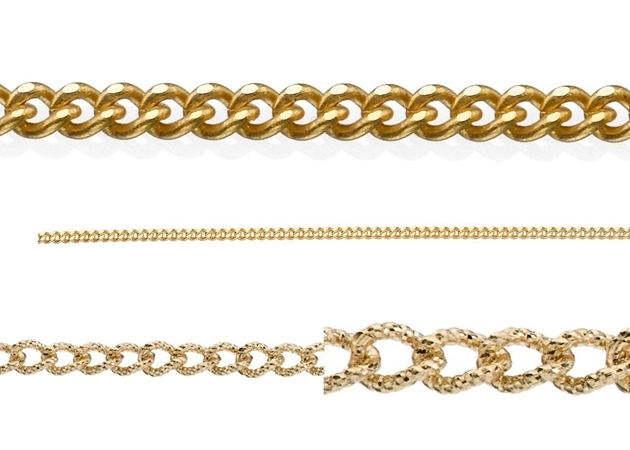 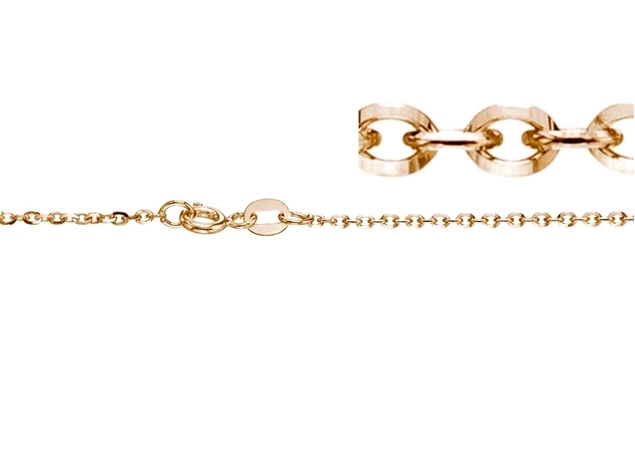 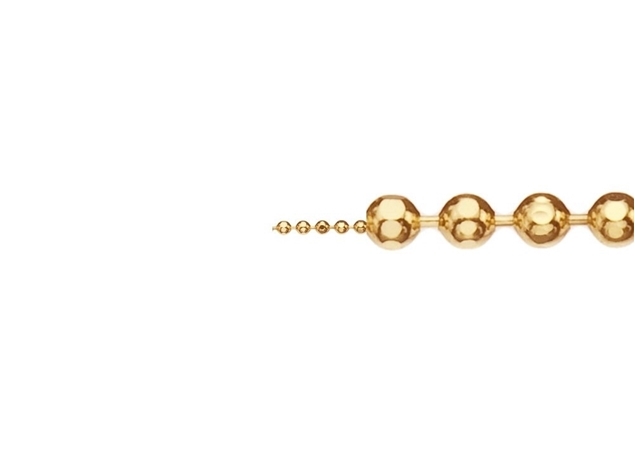 Gold chains, cut to any length, are used by designers for making gold necklaces, gold bracelets, gold anklets and more. 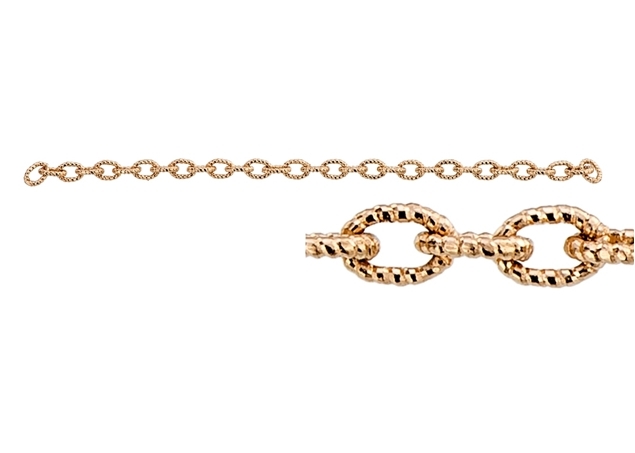 Often, adding gold charms and gold pendants to a carefully selected gold chain may form a complete beautiful jewelry piece. 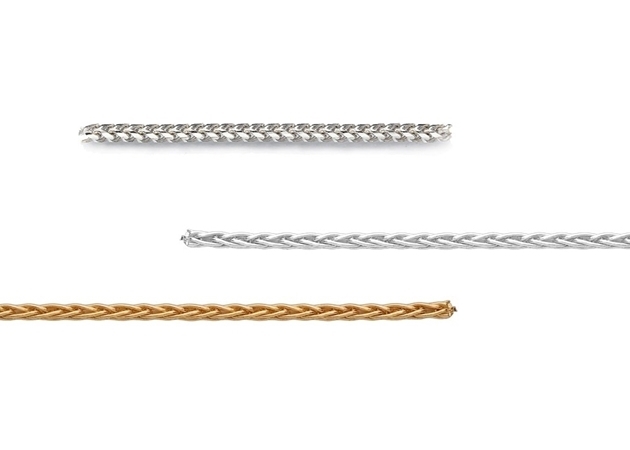 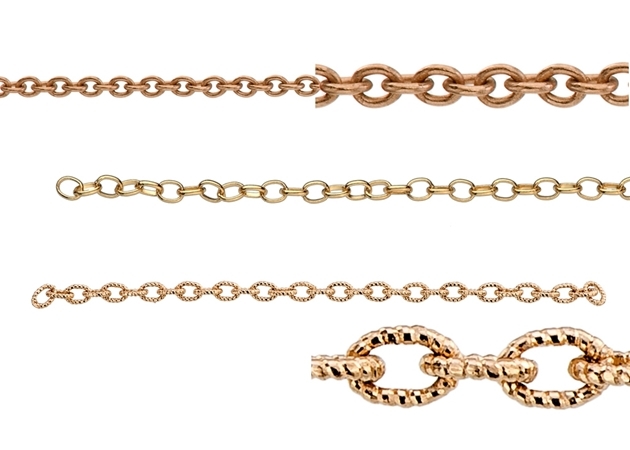 Pasternak Findings offers wide selection of bulk gold chains sold by the foot or meter in 14K and 18K yellow gold, white gold and rose gold. 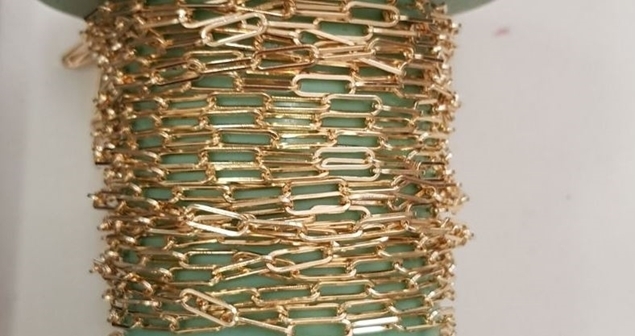 The trendiest and most poplular gold chain styles are offered at wholesale pricing to the jewelry designers community. 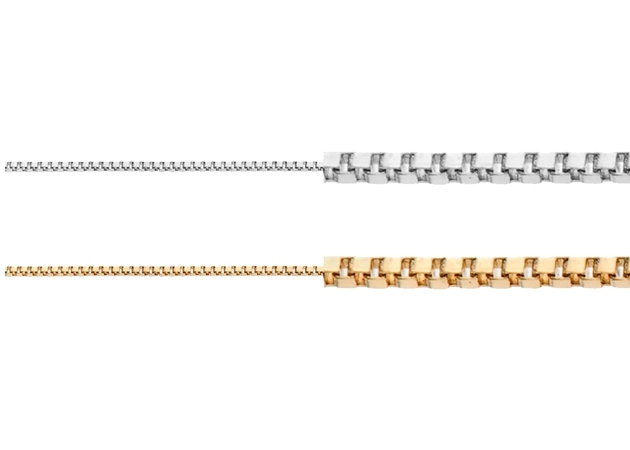 And, the more you buy the less you pay per gram. 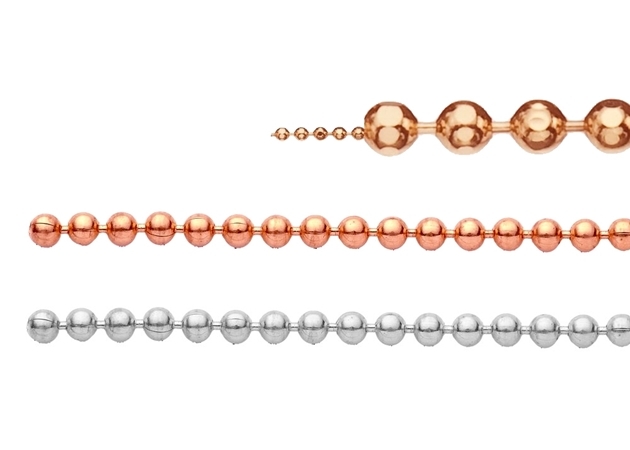 Examples of popular gold chain styles and its wholesale pricing are the gold snake chains, gold trace chains, gold Venetian chains, gold singapore chains, and more. 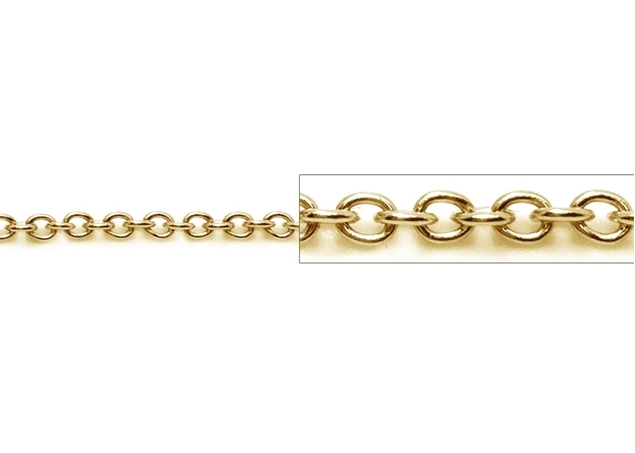 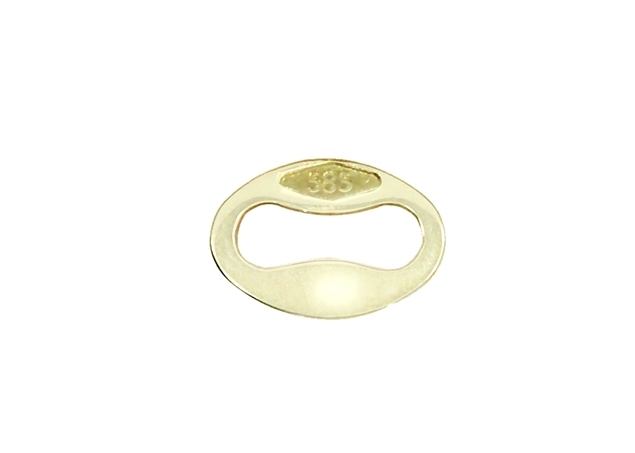 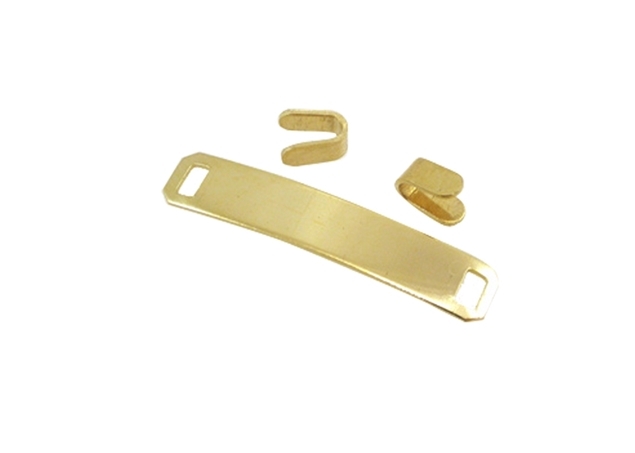 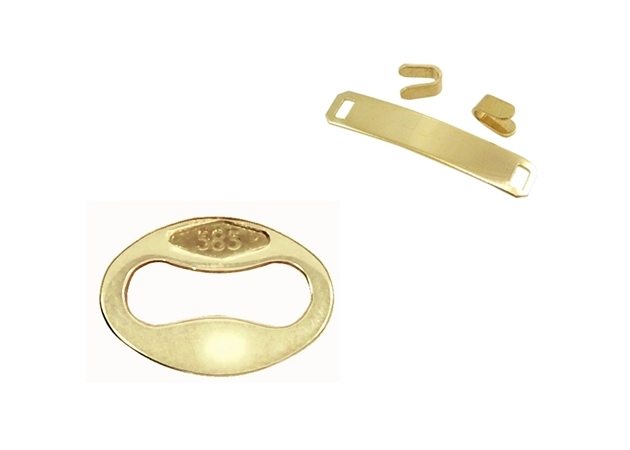 For finished gols chains, which include gold end caps, gold clasps, gold chains tags and gold jump rings please visit the gold pendant chains category.